An evangelical Christian pastor in China who has been detained for more than a year has been sentenced to two-and-a-half years in prison. 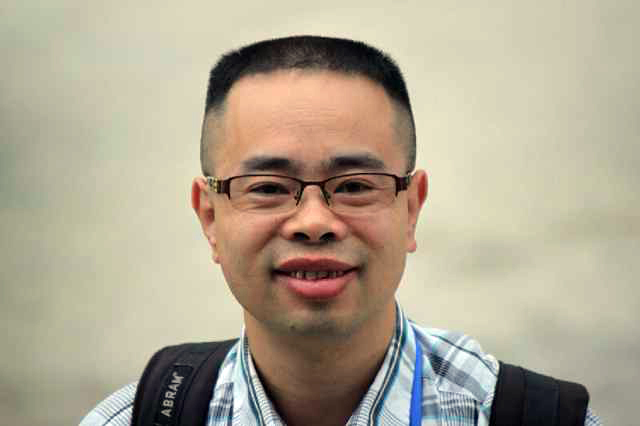 House church pastor Yang Hua, also known as Li Guozhi, was sentenced in Guizhou province on a charge of "divulging state secrets", according to persecution watchdog China Aid. Police raided his Huoshi Church in December 2015 and arrested Yang after he tried to stop officials from confiscating the church computer hard drives. He wrote: "Our wonderful God, our Lord forever. Who can guess His wisdom and mystery? Our faith is built on His words. He never changes and never does wrong; this is the unchangeable maxim." He also revealed he had suffered liver disease and scabies in prison. But he added: "The suffering is bearable. The Lord has grace. The canker sore has not returned since May of this year. Thank God." He concluded: "Never be dejected and despondent, always look up at our Lord, and always keep the spiritual life above the chaos of the real environment. "Rest in God's arms. 'Some rely on chariots, some on horses, but we trust in the name of the Lord.' Be upright and take care. Be prepared for the rest of the road. I will go with you. If the Lord doesn't allow it, not a single hair (from your head) will drop to the floor." Yang makes us followers of Christ show our thin faith. I will pray for him to have strength to continue his testimony. I went online to see what was going on with him since I posted this. LATEST NEWS (JUNE 2018): Pastor Yang was released from prison on 19 June after completing his sentence. On his release, his wife reported that he broke out into loud worship songs. Friends said he was in urgent need of medical care for several health problems.